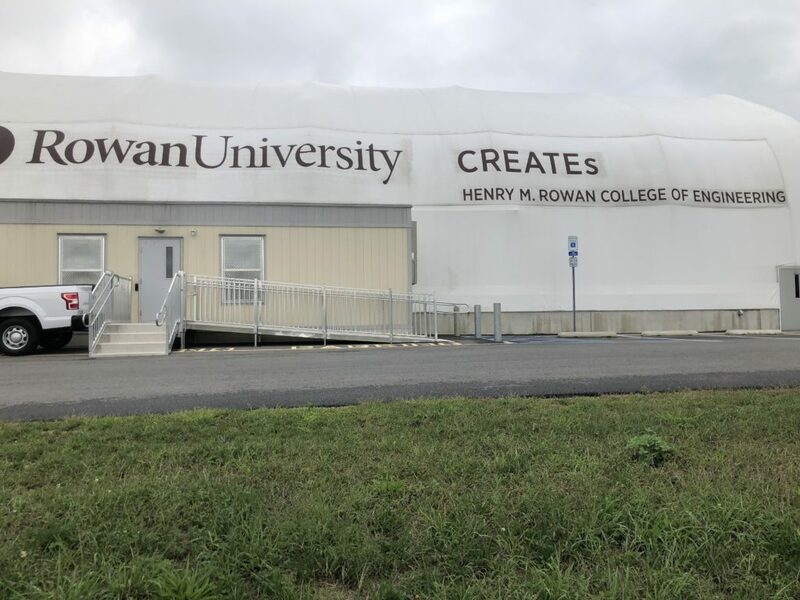 Rowan University is one of the only academic institutions in the Northeast region of the United States that has the facilities to conduct state-of-the-art accelerated pavement testing. 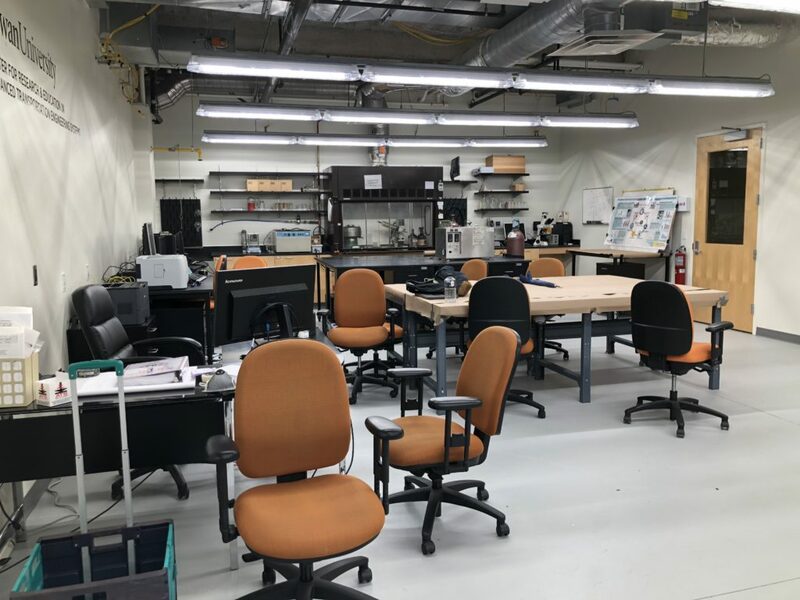 The Center for Research and Education in Advanced Transportation Engineering Systems (CREATEs) has given students and researchers the ability to conduct cutting edge research in transportation engineering. CREATEs was created by Rowan University professor Yusuf Mehta, who came to Rowan in 2001. Mehta has been working as a civil engineering professor for 17 years, starting at a time when Rowan’s engineering department was small. Mehta has helped grow the transportation research and built his lab one by one. Mehta’s most recent project has allowed him to receive a $3.4 million grant for Rowan University to conduct research on infrastructure needs in cold regions. 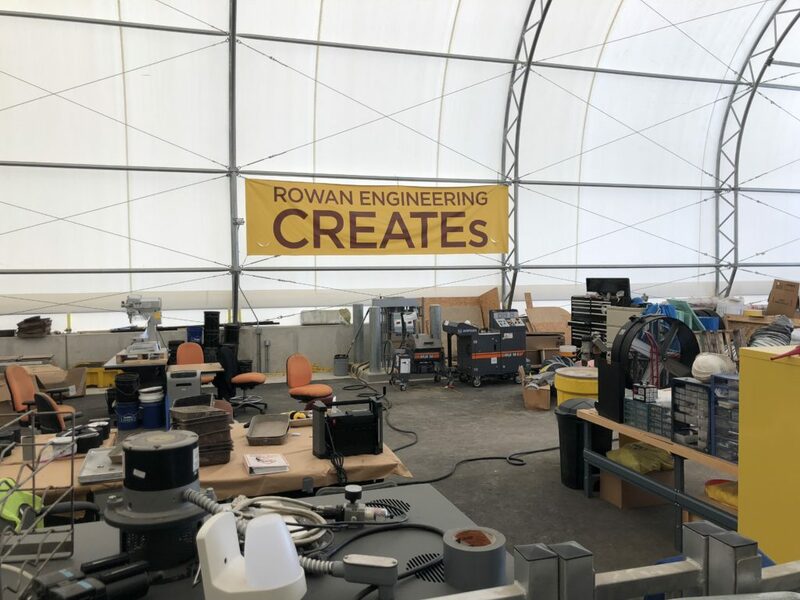 Ayman Ali, the manager of CREATEs and a civil engineering professor, has worked with CREATEs and Rowan for the past five years. 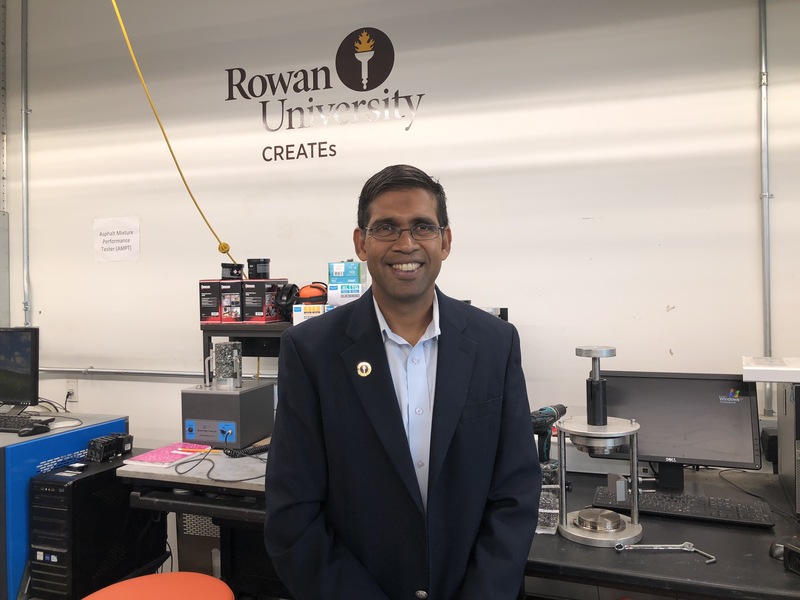 Since coming to Rowan in ’93, Mehta has received his masters and Phd from two very high-end schools. “I got my Ph.D. from Penn State and I got my master’s from the University of Oklahoma, and I got my bachelor’s from the University of Mumbai in India,” Mehta said. Housed in the South Jersey Technical Park, CREATEs has helped students further their research and experiences within their time at Rowan. 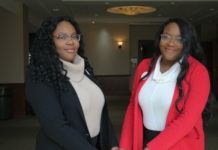 Many students who research and work in the technical park are part of the fellowship program that is sponsored by The American Asphalt Company and The Earle Companies. “We have something called a fellowship program, where asphalt companies, because asphalt is such a niche here especially within engineering itself, they’re investing in students who work through the entire year,” Mehta said. Gabrielle Wickizer, a senior civil and environmental engineering major, is a recipient of the American Asphalt fellowship. 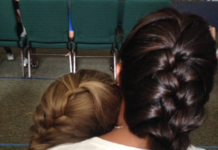 Many students working on this project are receiving experiences unlike any others. 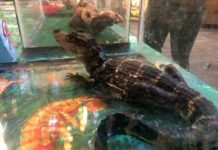 CREATEs has evolved and grown over the past years an extensive amount, allowing Rowan University students to expand their knowledge and conduct research that will further their careers outside of Rowan.